old Craftsman hammer, with a leather wrapped handle, that belonged to my great grandpa. And then I was awestruck at how much this hammer has seen. This hammer survived a World War. This hammer may have aided in the construction of a house or barn. This hammer has survived frigid Midwest winters, and the infamous 122 degree Arizona summer. This hammer has probably replaced trim, may have installed new house numbers, and has probably driven hundreds of nails to hang pictures. I never met my great grandpa who owned this hammer, but I wonder what he would think of the things that I do with this hammer now. What would it be like to sit and drink a frosty beverage with him and talk about house projects? What was his favorite house project? What was his least favorite? Did he hate doing electrical work in the attic as much as I do? What was his favorite tool? Then I started to think about the tools that I may pass on (assuming that I own any quality tools that are pass down worthy - this philosophical break that I took may cause me to invest in some heirloom tools). 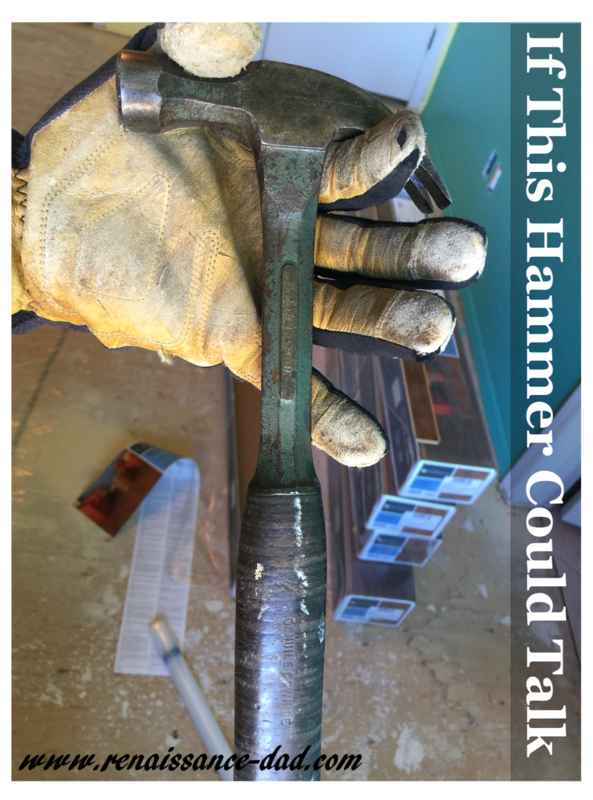 What would my kids think when they inherit my hammer or my wrench or my screwdrivers? Would they endearingly remember the time that we spent working on projects? Or would they see the tools and think of a daddy that spent too much time working on the house and not enough time playing with them? 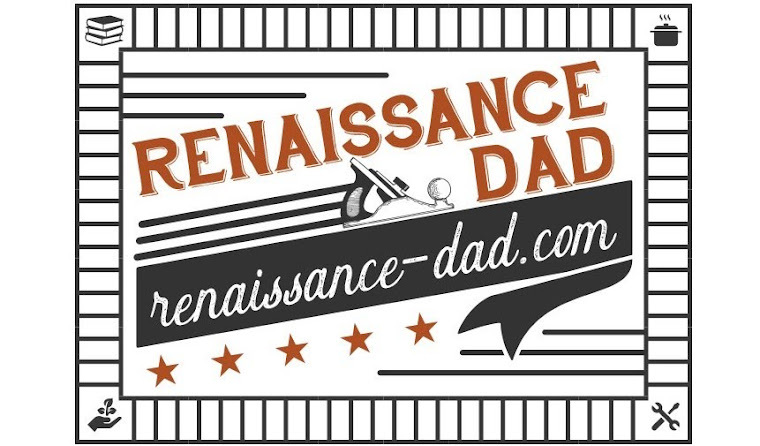 Would they remember me as a patient daddy, or a short-tempered daddy? How will their memories of growing up coincide with their memories of tools and projects and me? I think that this hammer has done a lot of talking for now. Maybe it's time to put down the hammer and jump into a game of Legos or Polly Pockets, like my dad used to (except for the Polly Pocket part - I only had brothers). If there is existing DNA, there would be Grandpa Payne's, mine and yours. I use to pound nails in Grandpa's workbench in the garage during my Ohio summers. I was probably 11 years old. I retrieved that hammer in 1986 from that same garage when Grandma Payne died! Salute!